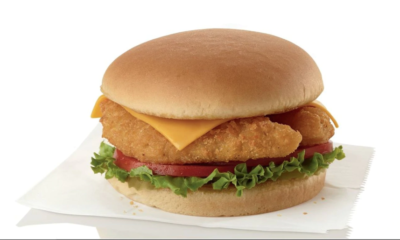 Chick-Fil-A Is Now Offering Fish Sandwiches For Lent! 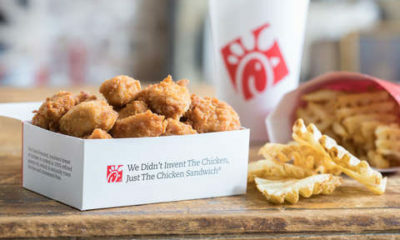 Forget the flowers, the real way into a special someone’s heart is with Chick-fil-A (if they aren’t vegan or vegetarian). 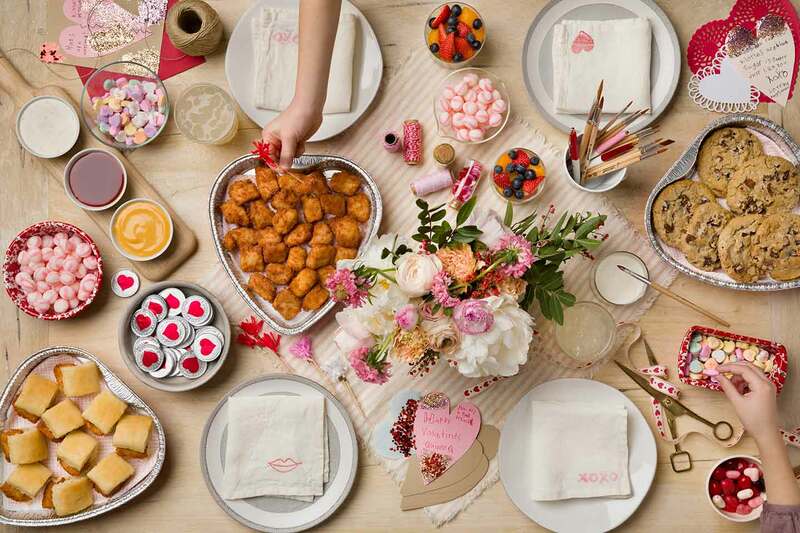 So if you want to do provide the gift of tasty chicken for V-Day then swing by a participating Chick-fil-A to pick up a 30-count Chick-fil-A Nuggets, 10-count Chick-n-Minis or 6-count Chocolate Chunk Cookies in a heart-shaped container.